First, the GRE Good News! The great news about the Revised GRE is that the vocabulary questions will be discontinued. This does mean that the GRE will be easier. It does mean that vocabulary should not be a barrier to answering the questions. Now, the GRE Bad News! 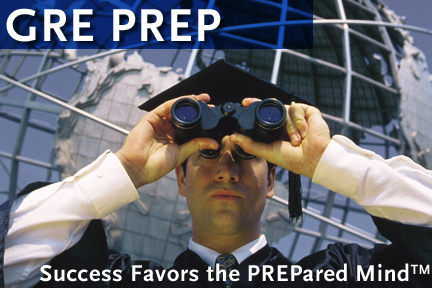 The Revised GRE will not debut until August 2011. This means that the vocabulary questions will be part of the GRE for the foreseeable future.